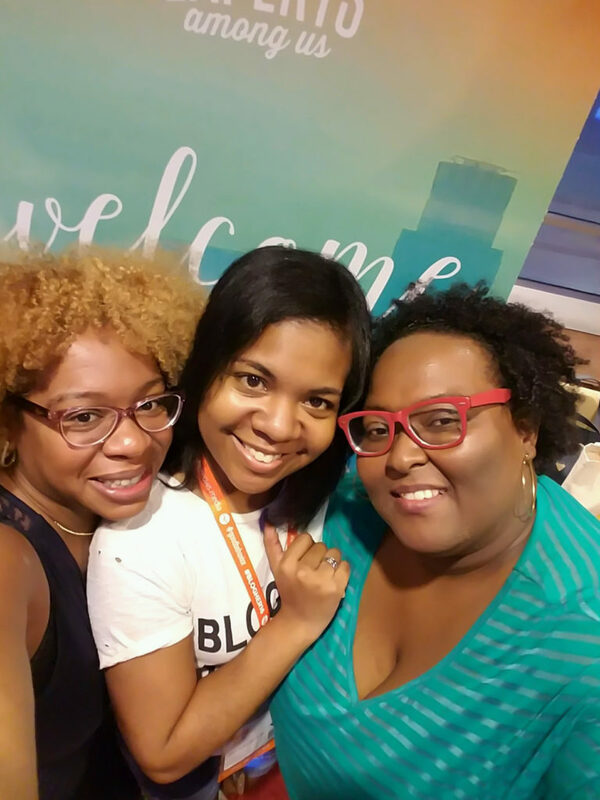 I was recently asked how I was able to attend BlogHer 16” among other blog conferences and if I would share my methods. So, there are definitely levels to this. 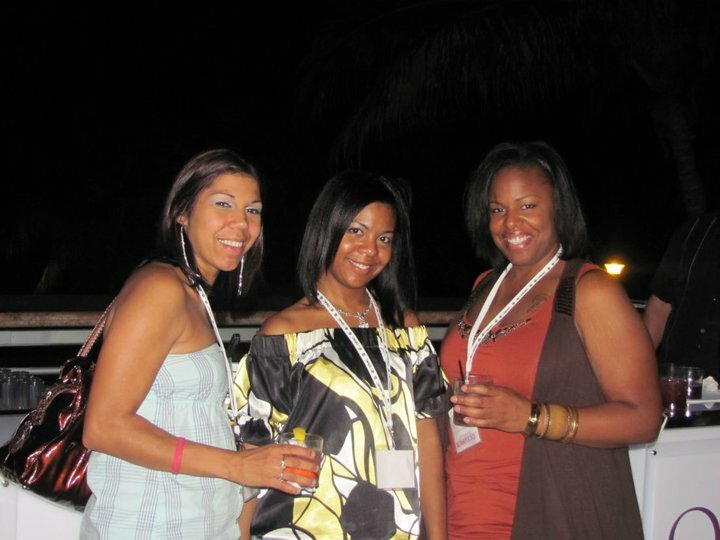 When I first started blogging in 2009 I saved my money and would budget my expenses for attending blog conferences. Lets take a trip down memory lane. Type-A Parent Conference was in Charlotte, NC in 2012. It was conveniently close to my home. I drove to Charlotte, NC which is roughly two hours away. I stayed at the host hotel and split my hotel room with my sister and friend allowing us to save some money. 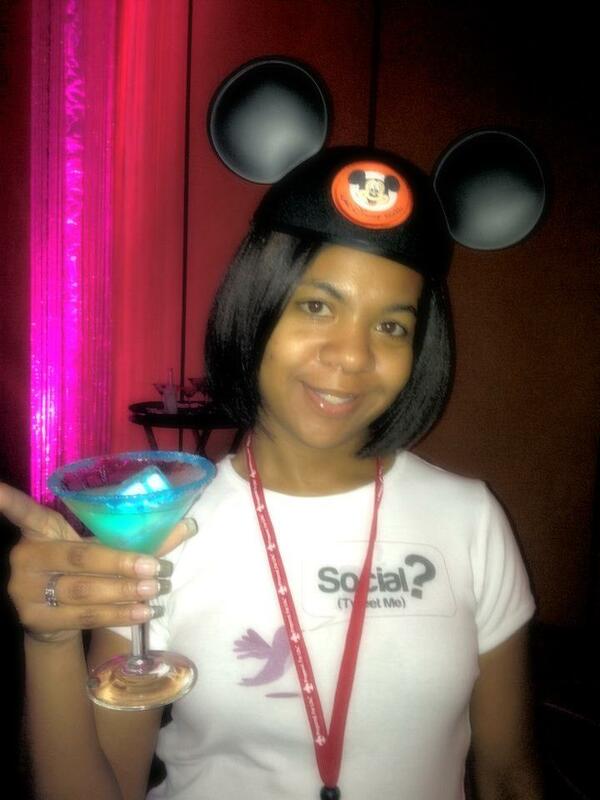 I volunteered to assist with events during the conference and assist bloggers that had any questions. I love to network and meet people so this was a good opportunity for me. Volunteering for the conference waived my registration fee saving me money as well. 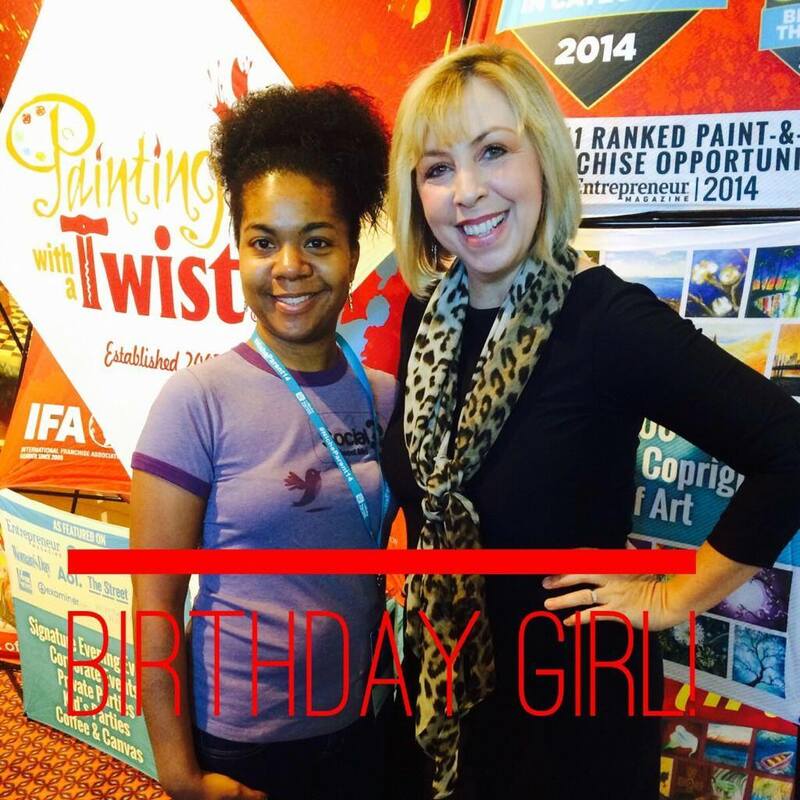 I met so many awesome bloggers that I still connect with today! 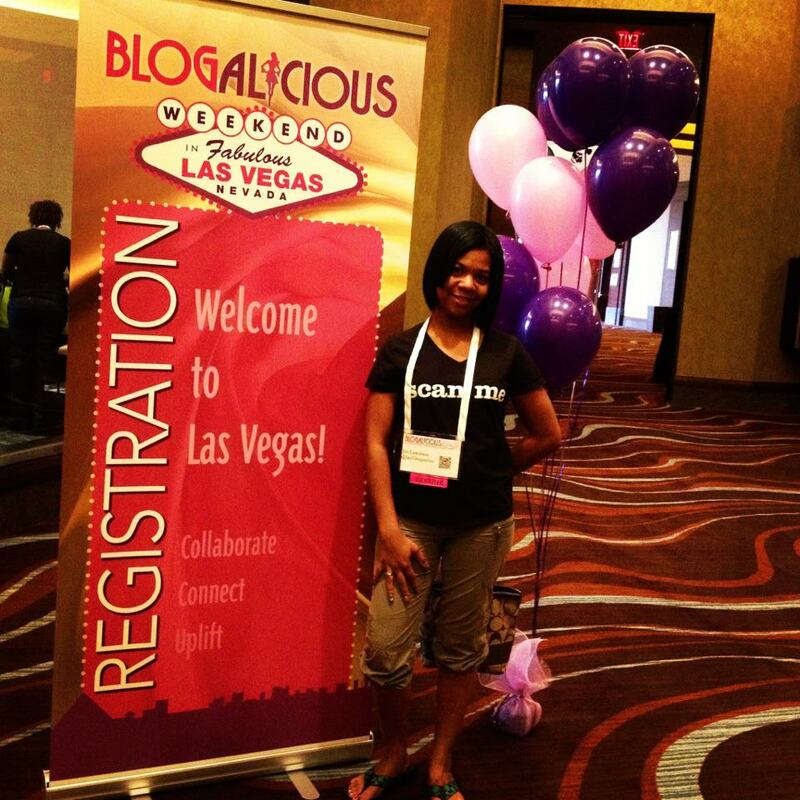 Blogalicious 2012 took place in Las Vegas. We stayed at the Red Rock Casino Resort & Spa. I volunteered! Volunteering for the conference waived my registration fee and I only had to worry about my air fare, dining out and hotel room cost which I split with my sister. I was on the social squad at Blogalicous which allowed me to connect with the attendees and brands as they arrived for the conference. It was my first blog conference across the country but, I really enjoyed it and didn’t break the bank while attending. We visited the Las Vegas strip one night and the rest of the time there was no need to leave the resort. 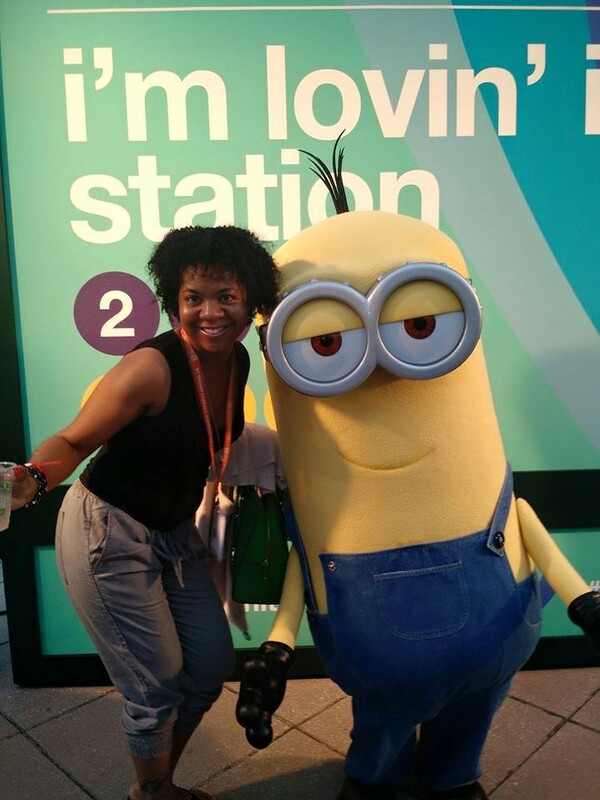 Type-A Parent Conference was in Atlanta, GA in 2015 and I won a conference ticket during a Twitter Party and made plans to attend. I didn’t stay at the host hotel because I brought my husband with me so we could make a weekend out of it. We stayed at the Marriott Residence Inn close by and I was shuttled to the host hotel daily and my husband would pick me up when I was done. I also bought him a spouse pass so that he could attend whatever he wanted to or any of the events. We like to cook so we wanted a hotel with a kitchen. We also drove from NC to GA so we really didn’t spend a lot of money this trip. I did pay for the hotel and any other trip associated costs with my blog earnings. I know I went back to 2009 to show how much I’ve progressed and gotten to blog conferences over the years but, here are the tips in a nutshell whether you have monetized your blog or not. First and foremost BUDGET! If there is a blog conference that you have your eye on start to save your money to put towards it. You can always consider getting roommates to cut your hotel costs. You can also pitch brands to sponsor you as long as you stay within the conference guidelines for attending their conference on behalf of a brand. You can also pitch to work with brands sponsoring the conference while on location. Secondly, VOLUNTEER! If you volunteer your registration fee is waived. THIRD, join contests and Twitter Parties that are giving away free passes or free stays at the host hotel. That will cut costs tremendously for you. I’m such a procrastinator, sometimes it works in my favor even though I’m trying to do better and plan ahead for certain things. When I won that 2015 Type-A conference pass they had sold out of conference passes. It was just meant for me to attend! That’s how I look at it anyway. Lol! Last but not least, leverage your relationships with brands. If you are in a brand ambassador program and would like to attend a conference pitch the brand you are working with. Blog Conferences love sponsorship referrals, see if the brand would want to have a presence at the conference and work with them. If you are a travel blogger or have a travel category on your blog and you don’t mind not staying at the host hotel; pitch a local hotel or resort to host you for a blog review and social shares while visiting. Take advantage of the amenities so that you can build that into your content. Also, if you haven’t monetized your blog and you want to… Join Affiliate, Blogger and Influencer networks so that you can apply for campaigns and/or ambassadorships and start earning money! Tip: Diversify your income. I blog, consult, graphic design etc. So, do you have any ideas to add to the list to help cut costs when attending a blog conference?